I am a graphic designer. I do paper print, branding of vehicle and offices. 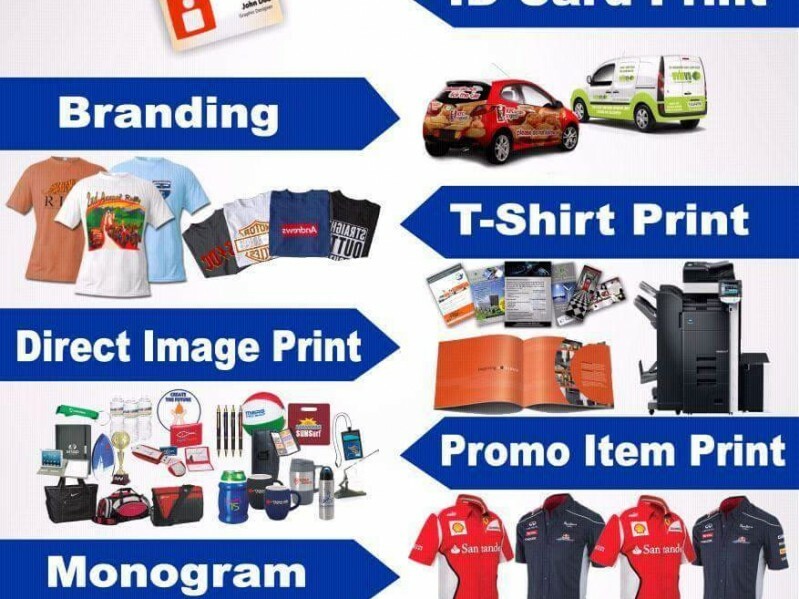 I also do T-shirt print like monogram, flex and flock, heat transfer, and promo item branding. You can trust me in terms of a quality print job.